Those living in Reedsburg, Wisconsin are aware of the unfortunate weather conditions that can lead to water damage in the basement no matter the time of the year. In the winter the area sees a great deal of snow and when it starts to melt, it may find its way into your basement. During the spring and summer, rainfall is the primary concern. The team at Tri-State Basement Repair works hard to prevent water damage and other foundation and basement issues from occurring but we can also fix these issues if problems do arise. By waterproofing your basement, you can stay worry free even during heavy storms or blizzards knowing that your basement and foundation are protected. When it comes to preventing future problems, our best service for Reedsburg is waterproofing basements and crawlspaces. Our team has the experience to identify your foundation type and where water could potentially enter your home. Although we will waterproof the entire basement, we will focus on these areas. To waterproof the basement we will install a drainage system that is proven to be strong and durable. This drainage will prevent runoff water from going near your basement so it never has the opportunity to enter. Most of the time crawlspaces require a slightly different waterproofing method than basements. Instead of installing a drainage system, our focus at Tri-State Basement Repair is on removing the humidity and moisture from the area. To accomplish this we install a dehumidifier system that is proven to remove moisture as well as the issues associated with it like bugs and rodents, bad smells, standing water, and humidity in your home during the hot summer months. 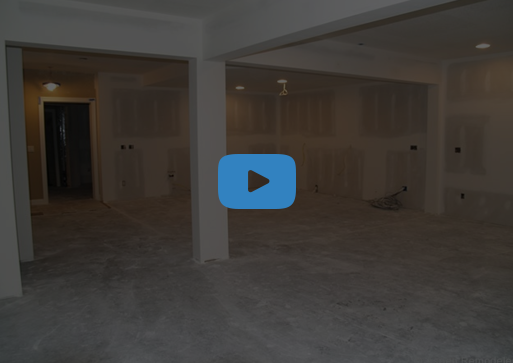 Although our specialty is basements, we offer some services related to foundations as well as the health of your foundation will directly affect that of your basement. The most common issues that we see in foundations is bowing, cracking, and crumbling and we know how to solve these problems and others. Instead of simply fixing the visual problem, such as a crack in the foundation, we will go to the source of the problem. We prevent future cracks by removing pressure on the foundation via the help of foundation pier systems and wall anchor systems. 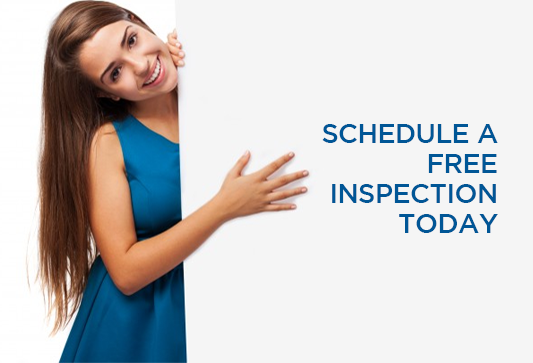 As the name of our company implies, our main specialty is to offer basement repairs for your Reedsburg home. If there is an existing problem in your foundation, such as leaks or structural issues, we can help correct the problem and the cause. We are also there to help you with preventative measures to keep your basement waterproofed and in perfect shape no matter the weather conditions. With our help you can simply enjoy your basement without worrying about water entering and damaging the room or the items inside it.